Currently, almost all of the produced water from the fast-developing Permian Basin is disposed of in underground injection wells, but the working group aims to develop a white paper on how regulations could instead be used to support recycling wastewater in other oil and gas wells or reintroducing it to the state’s water cycle. Recycling this water in other oil and gas wells is a good way to lessen the industry’s demand for scarce fresh water supplies, provided that pollution from spills is prevented. But recycling alone cannot absorb all of the produced water – the volumes produced are simply too large. Releasing treated produced water into streams is a possible option. The legal mechanisms to permit such discharges exist, a small portion of produced water in the US is already treated for discharge, and (for a price) advanced treatment methods are available that can get the water much cleaner than would otherwise be the case. But EPA and New Mexico should be careful – discharge into waterways should only be allowed if treatment is robust, the stream segment is appropriate, and there are strict discharge standards. As things stand, water treatment costs are significant and the science on produced water leaves much to be desired for those who want to know how clean the treated water must be to avoid harming human health or the environment. The questions are even more challenging for potential uses such as using produced water to grow crops. Making smart decisions about whether produced water can be “safe water” for communities will take much more than a single white paper that examines the regulatory landscape. For starters, policymakers lack adequate data on the toxicity of chemicals present in produced water. And water quality standards or even approved ways of detecting harmful chemicals do not exist for most of the chemicals we know are a concern in produced water. Additionally, current drinking water standards and irrigation standards were not designed with the chemistry of this water in mind and are of limited use for determining the safety of treated oilfield wastewater in the environment. A white paper may be a good first step, but step two requires solid research. New Mexico is not the first state to pose the question of reusing produced water. 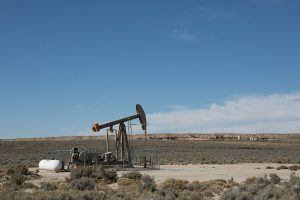 Others, including the State of Oklahoma and the Ground Water Protection Council, have realized that because of current treatment costs and gaps in scientific knowledge, it generally makes sense to maximize recycling of produced water within the oilfield before expanding disposition outside the oilfield. New Mexico will be making a mistake if it puts too much reliance on introducing produced water to the state’s water cycle while important research questions are still being answered. Although recycling and discharges into surface water are likely to increase, the use of disposal wells for produced water will continue to be the oil and gas industry’s go-to solution for the foreseeable future. 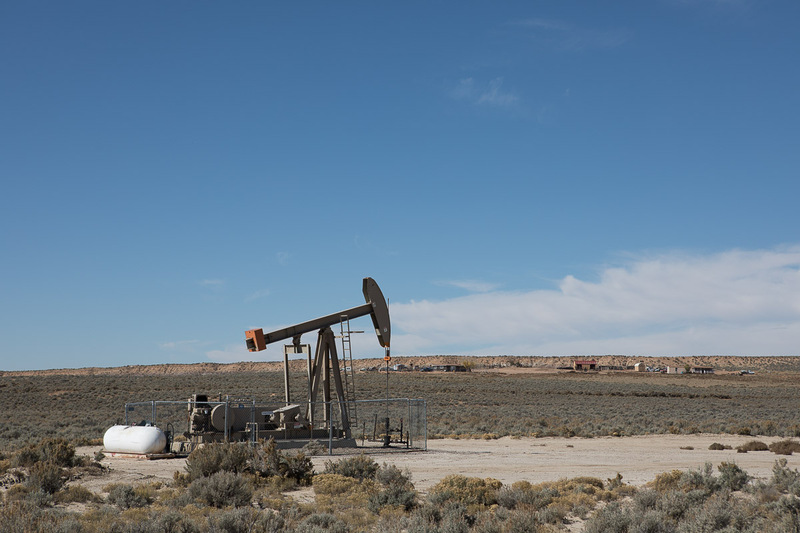 At the same time the state investigates alternatives to disposal wells, it’s important to accommodate an increase in these wells and ensure that they are properly located, designed, built, and operated. EDF looks forward to the opportunity to engage in this process once the working group documents are made public. This entry was posted in Natural Gas, produced water, produced water and tagged produced water. Bookmark the permalink. Both comments and trackbacks are currently closed.